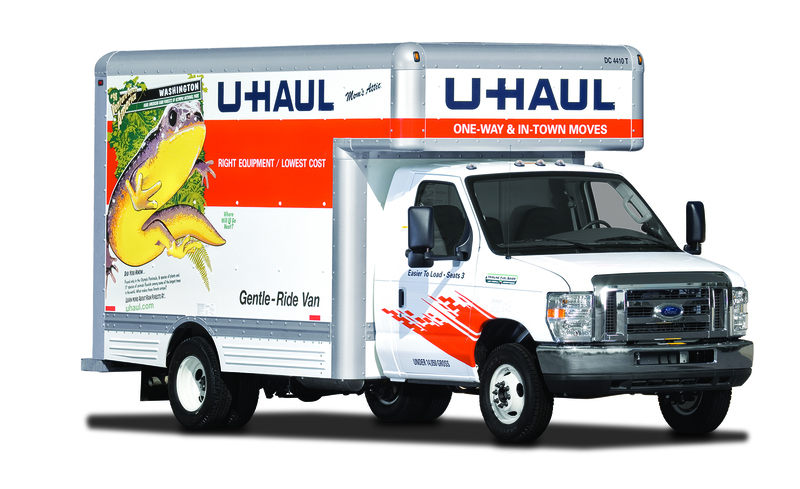 Woodchuck’s located at 1504 Boulder City Parkway, is your local resource for all things U-Haul. They have truck rentals from 14’ – 26’, as well as trailers for both cars and trucks. Need a hitch? No problem, they can help you install that, too. Prices start as low as $19.95/day. Call 702-293-3656 or stop by, and we’ll answer your questions and get you the help you need.